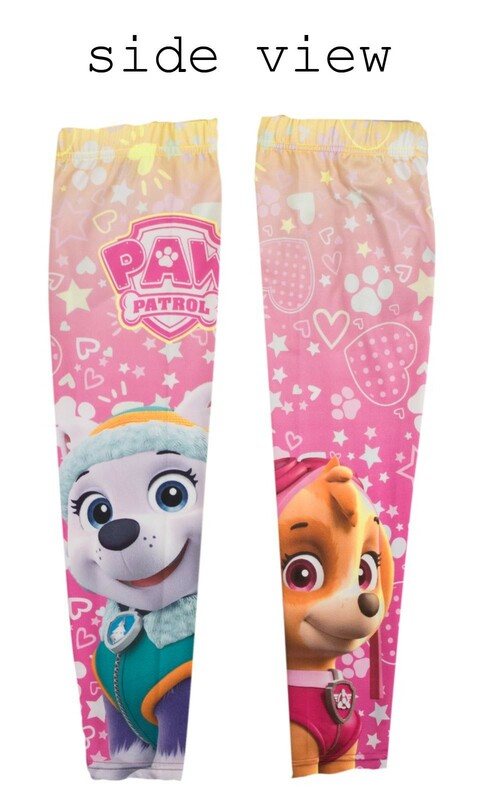 Vibrant and colourful Paw Patrol leggings. 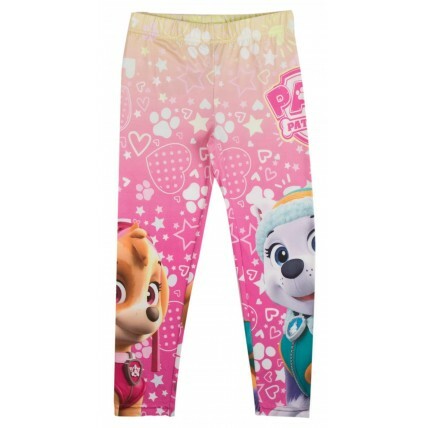 The design is full length with an elasticated waistband for comfort. 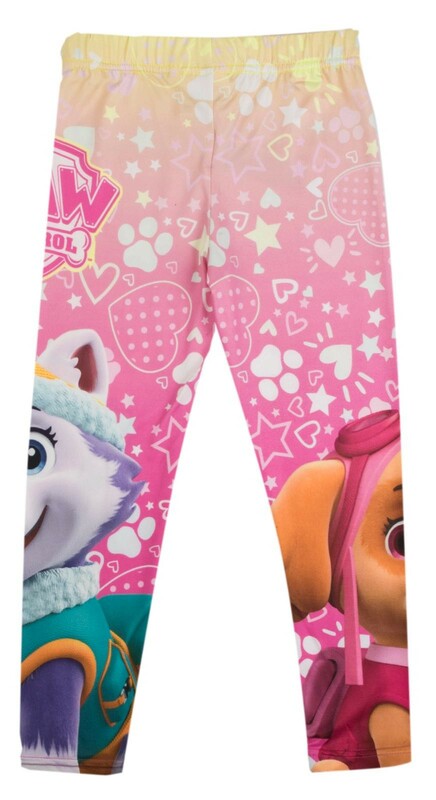 The leggings add character to any outfit and are perfect for any occasion. 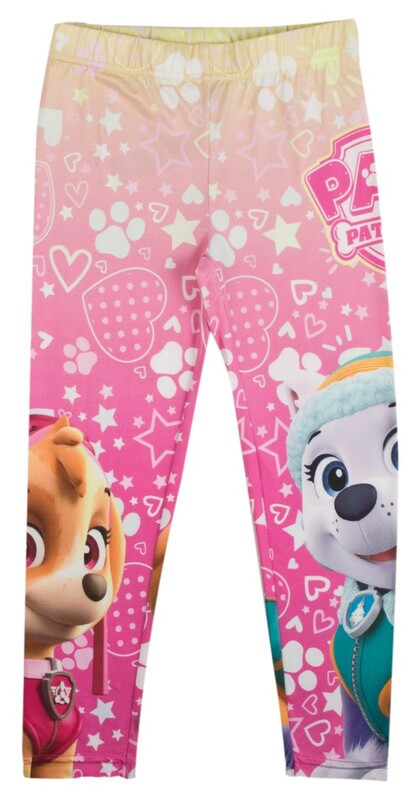 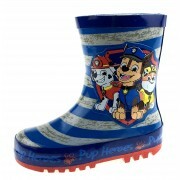 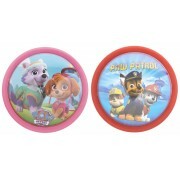 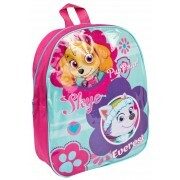 A great buy for any young Paw Patrol fan.